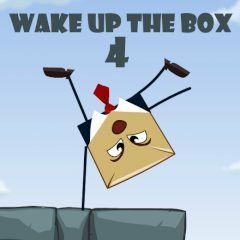 Your old friend, the sleepy box is back! You have to wake him up again! This time you can draw different figures that will awaken the sleepy fellow! Be creative and do your best to reach your aim!